A striking floral display in cerise, pastel blue and pink, on a textured effect yellow. 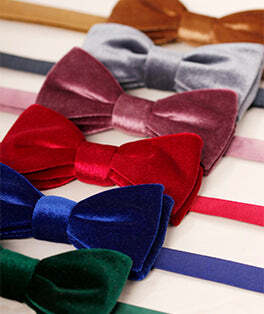 Splendidly stylish and super sophisticated this bowtie can bring a touch of colour to any occasion. Looks great with traditional greys and blue, and particularly striking with rich autumn plums and pine greens.